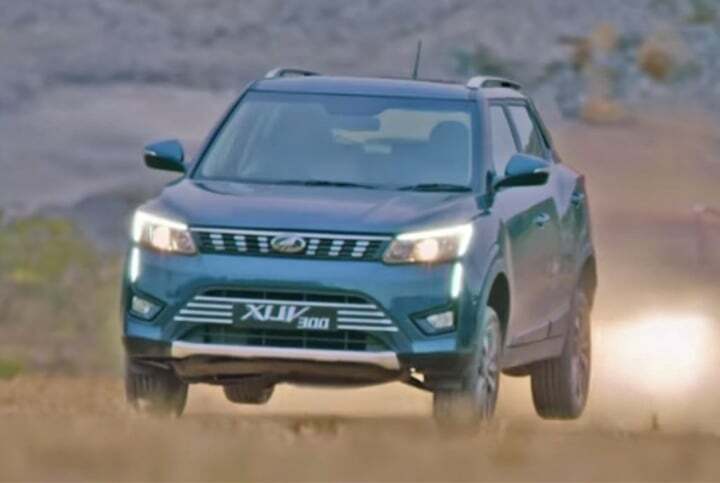 The ‘power sliding’ Mahindra XUV 300 is going to launch in India on the 14th of February this year and is going to compete against Maruti Vitara Brezza. 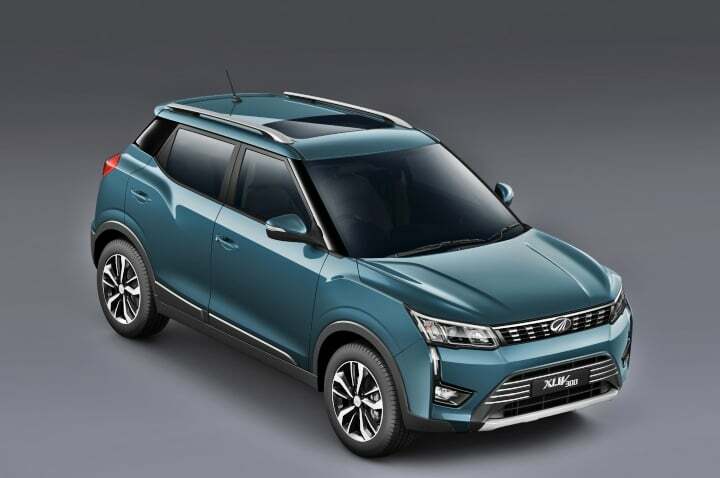 Ahead of the launch of the XUV 300, Mahindra is making sure that the product which is set to compete against the segment-leading Maruti Suzuki Vitara Brezza arrives and arrives in style. The all-new sub-compact SUV was revealed to the media completely on the occasion of its official name announcements and since then, the homegrown automaker has released several teasers in order to keep the excitement levels around the product high. In a recently released TVC of this compact SUV shows Gaurav Gill, the three-time Asia Pacific Rally Champion, take it through a specially designed course on an airfield and testing its mettle by putting it through some serious gruelling. We can see Gaurav execute some perfect powerslides, hand-brake turns and even make the XUV 300 go airborne. The Mahindra XUV 300 is set to launch in India on the 14th of February this year. The automaker has confirmed that this vehicle is going to fall- in-between the price range of INR 8 Lakh to INR 12 Lakh. With this, its main competitors will include the likes of Maruti Suzuki Vitara Brezza, Ford EcoSport and the Tata Nexon. In addition to this, since the top-spec trims are going to offer features not available on cars in its competing segment, they will also compete against the likes of Hyundai Creta and the Maruti Suzuki S-Cross. The engine specifications of the Mahindra XUV 300 includes both petrol as well as diesel engine options. The petrol derivative is going to be a 1.2-litre unit, while the diesel derivative will be a 1.5-litre oil-burner. The exact power and torque output figures of these engines will be revealed when the vehicle makes its debut. However, we do know that this vehicle is going to arrive with a 6-speed manual gearbox as standard across the range. An automatic gearbox will join the portfolio at a later stage. 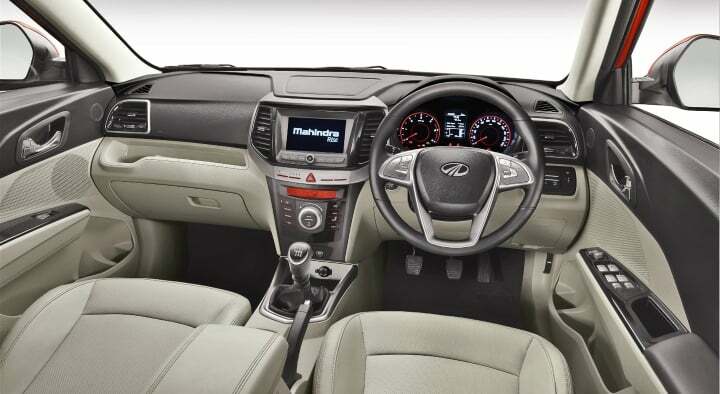 Right from the base variant onwards, the Mahindra XUV 300 will offer a 2-din audio system with four-speakers and mounted controls on the steering wheel, dual-airbags with ABS and EBD, rear parking sensors, power windows, LED tail-lamps among others. Top-spec versions feature a sunroof, dual-zone climate control, leather wrapped steering wheel among other equipment.